Jargon is itself an old-fashioned term, whose exponents are frequently golfers, in late middle-age, who gather with other internet deniers, at the nineteenth, to get cross about mobile phones and discuss their favourite car polish. 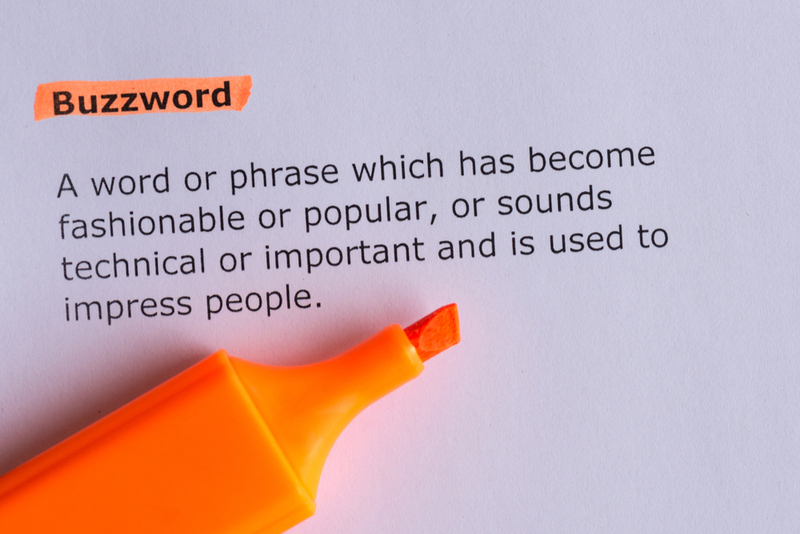 On the internet, which some people claim is different to the World Wide Web, jargon is called ‘buzzwords’. Without a working knowledge of such buzzwords, it’s quite hard to discuss online marketing. For that reason, we are happy to share a link to an ‘infographic’ below, itself buzzword number 30, to enlighten all our clients and enable a meaningful dialogue. Attribution and metric are in no way buzzwords, by the way. The alternative is ‘CoFo’, which is short for ‘Continuum Focused Marketing’. A concept that we use to explore exactly what progress, along an imaginary continuum, a certain piece of marketing will achieve. We really do. Below is a link to 30 buzzwords, which may make your blood boil, or you may find useful. Either way, you won’t hear us talking about ‘ideation’ any time soon. Of that, you can be sure. 30 buzzwords in digital marketing.